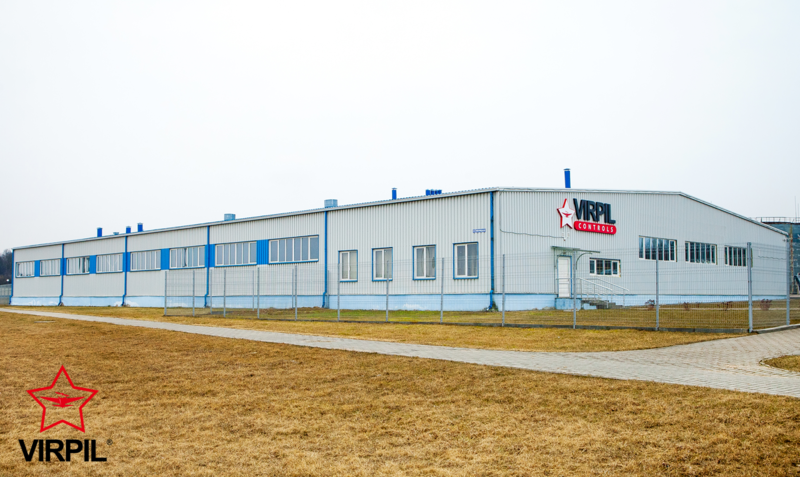 The "What Grip Should VIRPIL Make Next?" giveaway poll is now closed. We've had 899 entries in total and lots of great comments and discussions! We hope everyone has had a fantastic Christmas, getting all the flightsim gear they wanted! 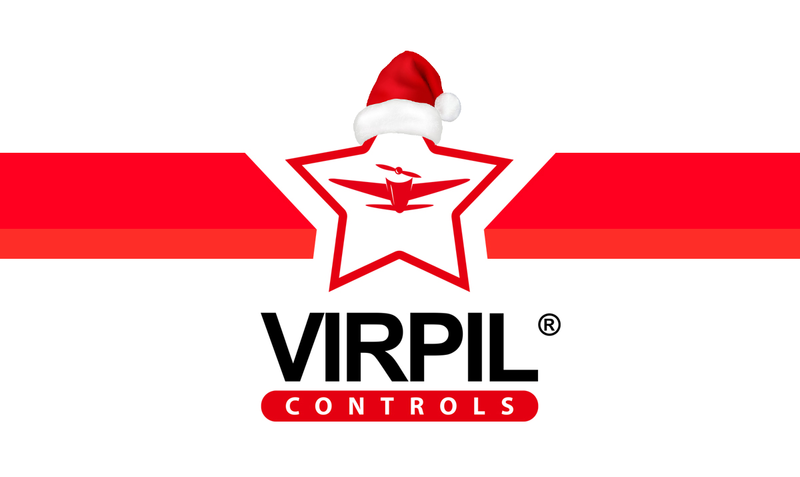 The VIRPIL Control's Team wishes everyone a very Merry Christmas and an incredible New Year! 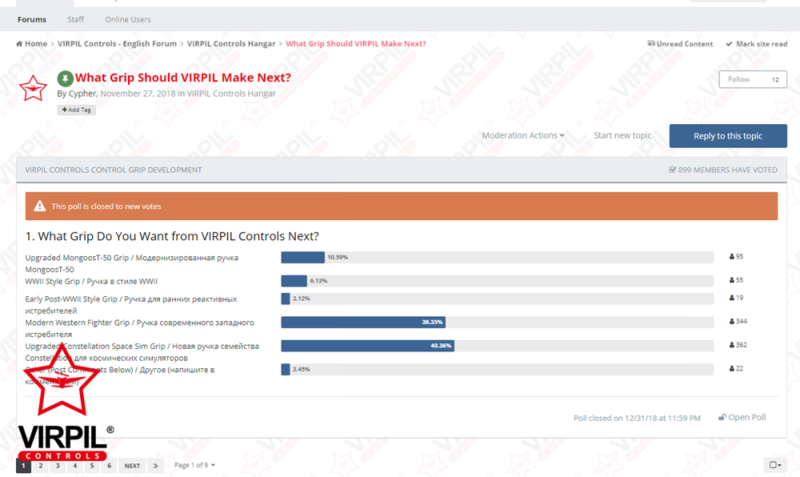 We've received some great responses from the community regarding what the next VPC grips should be. To thank you guys for your input and support we're turning this poll into a giveaway! We’ve been getting a lot of questions about when our worldwide store will be restocked after the 1st October opening day rush. We’re now pleased to confirm that stock will be available to purchase from 19th October!